The Third Health Programme 2014-2020 open consultation is part of the mid-term evaluation established on the basis of the article 30 of the Third Health Programme 2014-2020, which requires the assessment of the state-of-play of the implementation of thematic priorities of the Programme. The aim of the Panel is to provide the Commission with independent advice, spanning different sectors, supporting modern, responsive and sustainable health systems. The Panel will adopt Opinions on a wide-range of issues to guide the Commission's work in the area of public health and health systems. 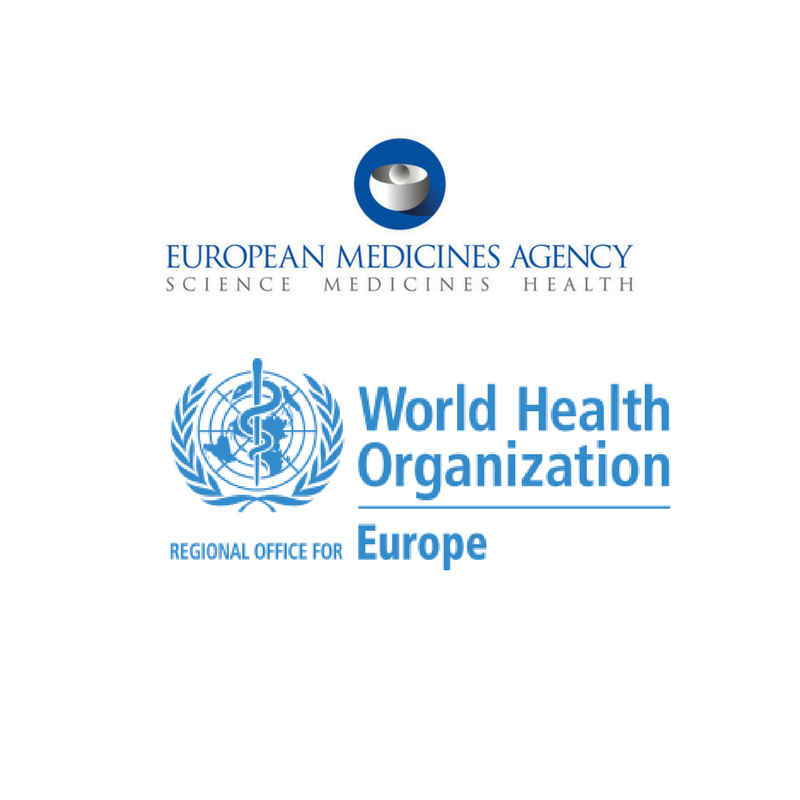 Also in line with the important work and collaboration with WHO Regional Office for Europe, a vacancy notice for a P5 Senior Advisor position at the WHO European Centre for Primary Health Care in Almaty, Kazakhstan (Deadline to apply February 5,2017) has been announced. The European Food Safety Authority (EFSA) has accepted the EFPC as a member of its Stakeholder Platform. This platform assists EFSA in the development of its overall relations and policy with stakeholders. It provides a forum for dialogue, exchange of ideas, information and views while aiming to improve the opportunities given to EFSA stakeholders to contribute to the activities and to better meet the expectations of the EU citizens.